David Bowie arrived at Auckland International Airport on Thursday November 26, 1987- set to play the final show of his Glass Spider World Tour. A photograph of Bowie's arrival was captured by the Auckland Sun newspaper - a short lived tabloid morning format newspaper (Aug 1987 - Jul 1988). 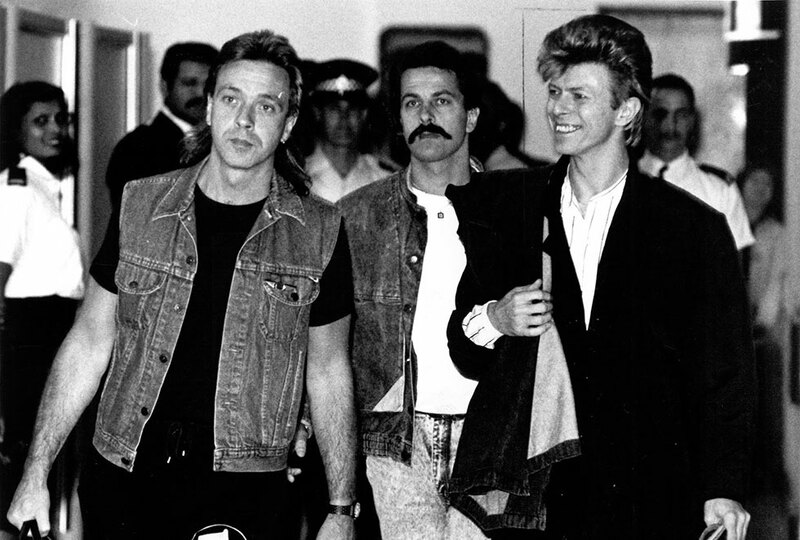 Above: David Bowie arriving at Auckland International Airport, 26 November 1987. Ref: Sheryl Campbell. Sir George Grey Special Collections, Auckland Libraries, Accession 1329. In Auckland 1978, Bowie set a national attendance record. 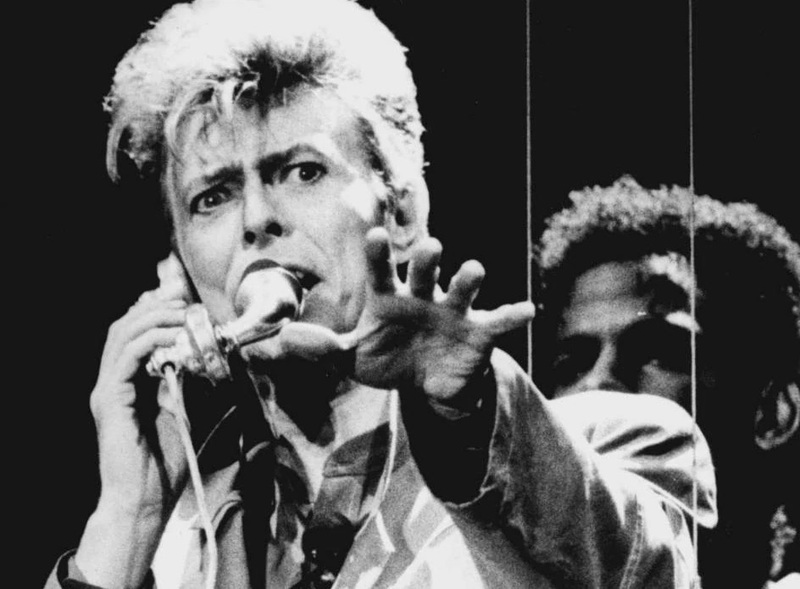 In Auckland 1983, Bowie set a world record. 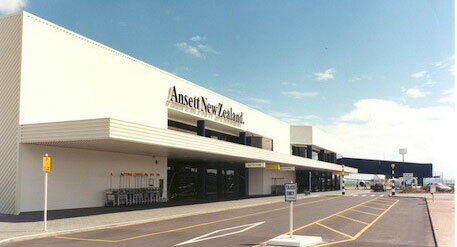 In Auckland 1987, Bowie played his only show to conclude a world tour on Australia or New Zealand soil. 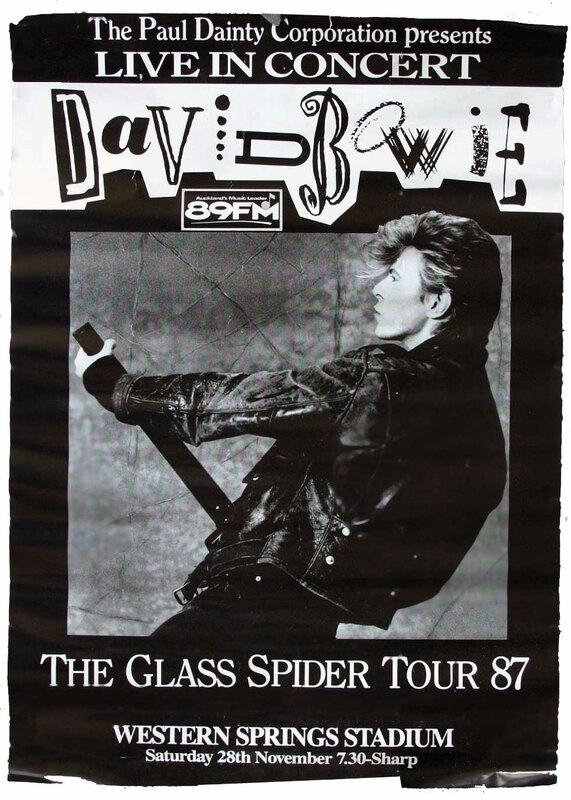 Naturally, there was a goodlevel of advertising and hype surrounding Bowie's 1987 New Zealand concert. 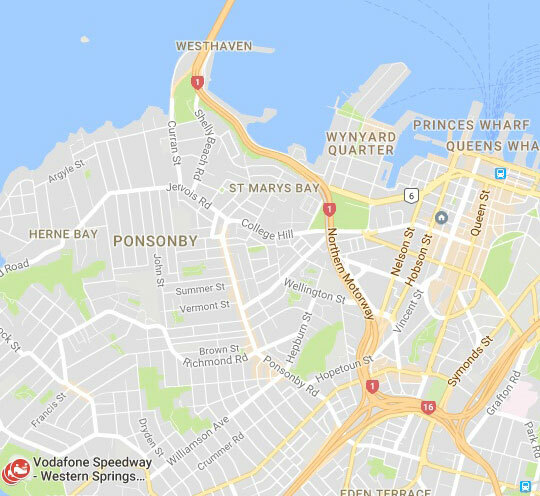 Set in a natural amphitheatre, Western Springs is located in Ponsonby to the south-west of Auckland's CBD. As of 2017, it is still being used as a rudgy stadium, speedway and occcasional concert and festival venue. Using an inflation calculator (Reserve Bank of New Zealand), this translates to $80.73 in 2017. Still good value! 'Fashion', 'Loving The Alien' and 'Day In Day Out' were apparently some of the songs soundchecked in the afternoon. Fans that had arrived early managed to hear at least some of it. In 1987, expectations were high. It is probable that some fans had in mind Hong Kong 1983 (when Bowie concluded the Serious Moonlight Tour with a one-off version of John Lennon's 'Imagine'). The set list, however, was a fairly typical Glass Spider show. "I was there and I thought is was really good. But maybe it was cause I was in love with him and only 8." "I remember Frampton doing the opening break to 'Do You Feel Like We Do' and the stadium going bananas. "I was 15 and had a ball. We had a drinking session up the top of Mt Eden before. Our group won 80 bucks and free T-shirts for holding up an 89FM banner that we had spray painted on an old sheet (no shame commercialism). After the concert we drove around Auckland listening to the radio which played only Bowie songs for 2 hours. 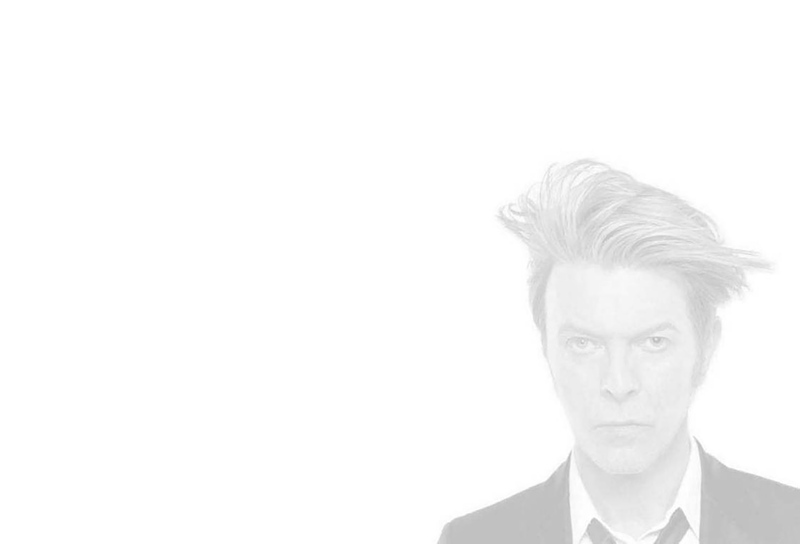 I fell for the girl in the audience joke that Bowie did with Melissa Hurley for about 5 minutes.". We waited around after the gig and were delighted when stage-hands flew us assorted paraphernalia from the concert. I was thrown a pair of smallish gray pants – which I assumed had been props for the tour. Were they actually Bowie’s pants? After all - he’s a small guy? Well, I kept those pants for years – just in case they were in fact his. In the end, without any verification, I starting doubting their authenticity and decided to throw them out. Obviously, there was no ebay in those days…"
The support act was a cultural group - The Patea Maori Club. They did not play on the main stage - but rather a stage that was constructed near it. 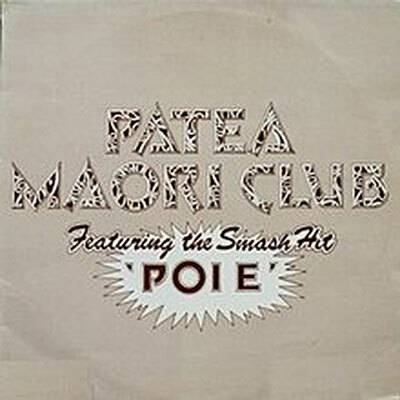 Around this same time, the group released their single 'Poi E' which is now a landmark song in New Zealand's music history (rarely have Maori songs hit the charts in NZ). It became the country's biggest seller in 1984 - outselling all international recording artists. For Maori, it became "the anthem of a new generation" - the generation known as "the hip-hop generation". 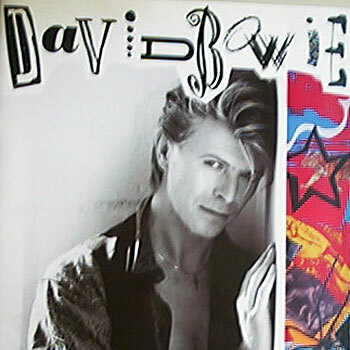 A few years previous David Bowie composed and sang a song for the Maori people when he visited a marae near Wellington. The Patea Maori Club continues to receive recognition for their contribution to New Zealand music. 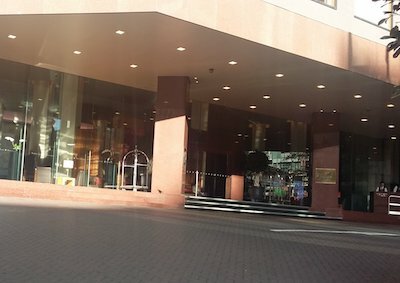 In Auckland, Bowie stayed at The Regent Hotel on Albert Street (in the CBD a few minutes walk from the waterfront). A Glass Spider after party was held here and Bowie fan Noel recalls waiting outside for 3 hours. 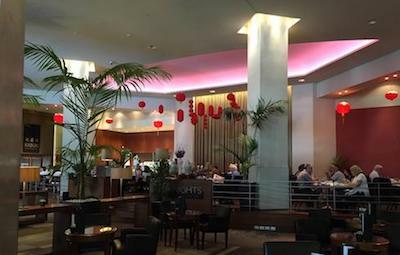 Following the purchase of the hotel chain (in 1992 by Four Seasons), many former Regent Hotels have sinced been renamed. This hotel survives today as The Stamford Plaza. After 6 months on the road and 86 concerts, the Glass Spider Tour concluded. At the time, it was reported as the largest stage set ever assembled. Having reached the very end of the tour, the "Glass Spider" stage set was ceremoniously burnt in New Zealand. "We just put it in a field and set fire to it" said David. This was apparently to save shipping costs. In 2016, however, a story emerged disputing this. Specifically former roadie Peter Grumley has claimed that he has had at least part of the set in his warehouse for the past 30 plus years. 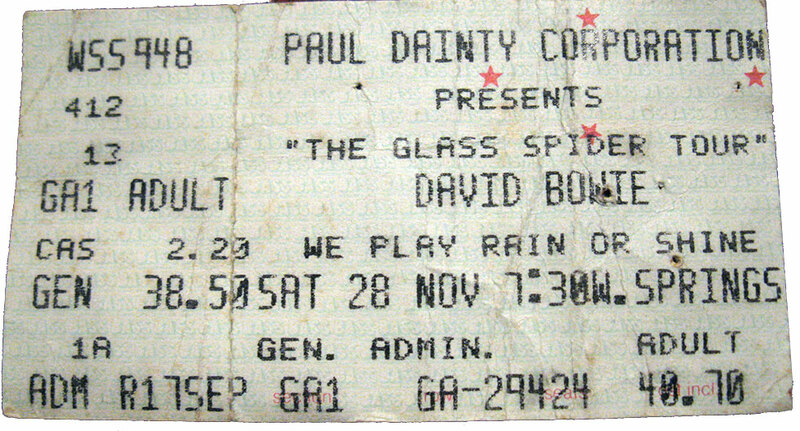 At the end of the tour, Bowie also went on a holiday in Australia with his then girlfriend (and future fiance), Melissa Hurley who was one of the Glass Spider dancers.